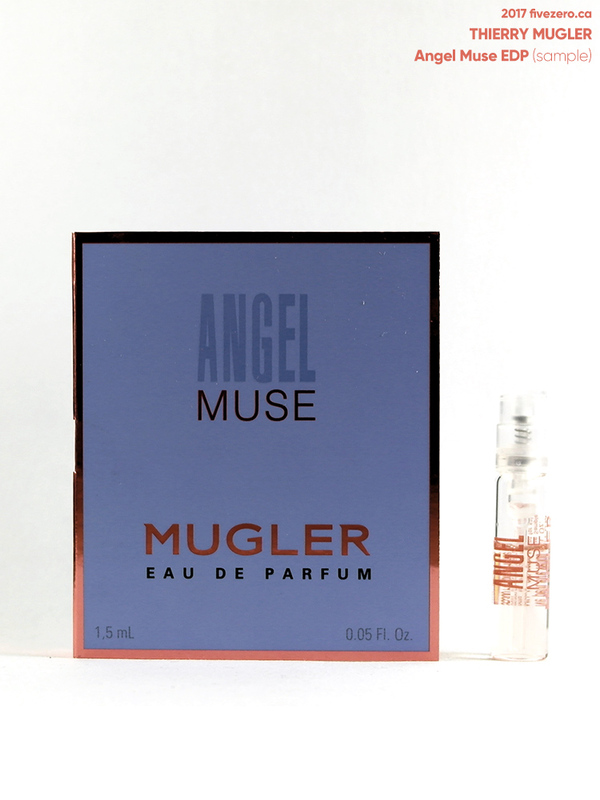 Over the weekend, Shoppers Drug Mart held another Spend Your Points Plus event, and I redeemed 95,000 Optimum Points for $170 worth of haulage from beautyBOUTIQUE, Shoppers’ online luxury beauty store. Since this was a Plus event, I’ll get $30 worth of Optimum Points added to my account, as well. It’s not as good a deal as some of the older Spend Your Points events (where you’d get to redeem 95,000 points for over $200 worth of stuff), but it looks like Shoppers has been phasing those out. It’s disappointing, but the Optimum Rewards are still pretty awesome. beautyBOUTIQUE recently added Chanel (in its own boutique section, not mixed up with the riff raff in regular product categories!) and Urban Decay to its online store, which is great since those brands are not available in most Shoppers’ beautyBOUTIQUE locations. It was always a massive pain to redeem points in-store if I wanted products from several brands. beautyBOUTIQUE online has a lot of the brands together in one place, so I’m much happier redeeming points online, now. Plus, you can use ebates.ca for additional cashback! Anyway, I would like to give beautyBOUTIQUE another huge rave! I’ve experienced a lot of crappy cosmetics delivery in Canada—cough! Hudson’s Bay—cough! Yves Rocher—but beautyBOUTIQUE has been fantastic. Everything arrived in a pretty little cardboard box, with bubble wrap and tissue paper so that delicate products are nicely protected. Free samples came in an organza bag tied with a ribbon. Also, I placed my order on Saturday, and my order arrived the next business day, Monday. I do live in Toronto, but damn if that isn’t awesome service! They even sent me a shipping notice less than three hours after I placed my order. Final verdict? beautyBOUTIQUE is pretty great. I’ll be shopping with Shoppers/beautyBOUTIQUE for most of my beauty products at the moment, since I’m currently grabbing my wallet and avoiding Hudson’s Bay, Winners/Marshalls/HomeSense, Amazon, and storefronts using Shopify. 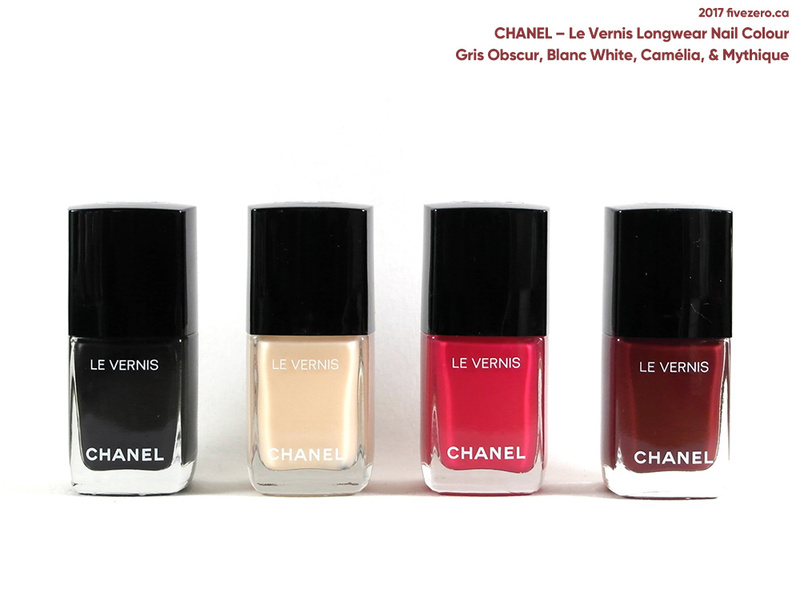 I’m head over heels in love with Chanel’s revamped nail polish formula. My sole complaint is that I wish they had left the polish name and number on the front. It just looks incomplete, now. And they need to bring more of their classic colors into the new line. I’ve been wanting to get Black Satin for ages! Gris Obscur will have to tide me over. The packaging feels pretty nice and luxe, as it should in this price range. I love the cannage quilting effect on the silver band! This lipstick also has an incredibly strong floral scent, as I expected of Dior. Finally, I got three free perfume samples with my order. I’m so happy with my points redemption! If you’re curious, you can see the total cost breakdown in my previous post. Download that Shoppers app and rack up those Optimum Points, beauty addicts! greaht haul! the new Chanel polish bottles confuse me because here in Europe I keep seeing them with the name on the front and I don’t know if it’s the old bottles or if they produce two diff ones. so for now I stay away from them because I don’t like the old formula. Oh that is odd! The ones we get here do say Longwear Nail Colour on the box, which indicates they are the new formula. Maybe you can check the back of the bottle, too? I agree, the old formula is nothing special AT ALL considering the price. I think I figured it out. those with the name on the front say “exclusive” instead of “long wear”. which is probably their way of selling you old polish for the full prize. what a rip off. I wish Boots did bonus points for redeeming events, they seem to be cottoning onto a lot of trends from the US/Canada, so I’m hoping that they’ll eventually get around to copying this type of event! Ah, well I think Boots runs sales, though, right? Shoppers doesn’t really run sales on the high-end brands at all. Just bonus points and stuff. And yes, do try a Chanel polish! The colors are really stunning, even the “basic” ones. They’ll have extra points events when you’re buying, but not sales for redemption of points. 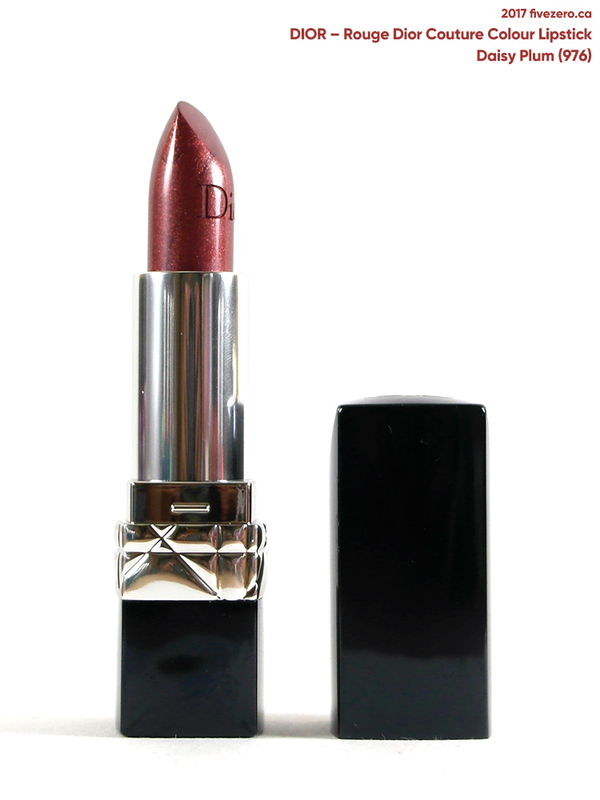 Wow, the Dior lippy in Daisy Plum looks gorgeous! I hope it applies nicely. Good to know that BeautyBoutique is on ebates… uh oh. So good to hear their packing is on point! Yes, take lessons Hudson’s Bay and Yves Rocher! And yeah, I’m not in the habit of trying to convince anyone to boycott anything (especially non-Americans on an American issue!). You’ve gotta do what you believe in, and I didn’t vote for this hateful administration of liars. I strongly believe in boycotts, since it’s often one of the only ways we, the little people, can make a difference. Personally, I’m mostly good to simply not buy the actual Trump-branded stuff, so I’m just trying to avoid the stores being boycotted. But hey, if I gotta go to Marshalls to find something I can’t get elsewhere, I will. TJM have been phasing the Ivanka stuff out, so I’m going easier on them, too. Yeah I’ve heard TJM is phasing out IT’s stuff. Yay! I’ve never ordered from Shopper’s Beauty Boutique before – great to hear that they offer great customer service (so rare these days)! I love em tiny sample perfume bottles!